CommonBond Communities' mission is to build stable homes, strong futures, and vibrant communities with the vision that every person has a dignified, affordable home that supports independence and advancement within a flourishing community. Since 1971, CommonBond has been providing homes and hope for those most in need in our community. Today, CommonBond is the largest nonprofit provider of affordable rental homes in the Upper Midwest. Our nationally recognized integrated housing approach that includes high quality development, long term management and resident services has proven to make a difference in the lives of residents and the community. CommonBond is committed to providing safe, affordable housing with services for people with low incomes. More than 9,000 people live in CommonBond housing. All data for Financial Performance Metrics calculations was provided by CommonBond Communities on recent 990s filed with the IRS. 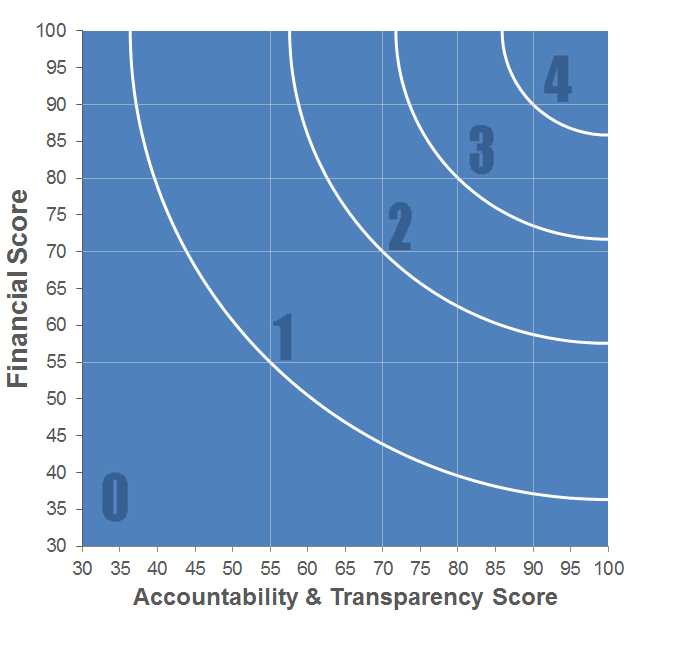 CommonBond Communities has received 4 consecutive 4-star ratings from Charity Navigator.